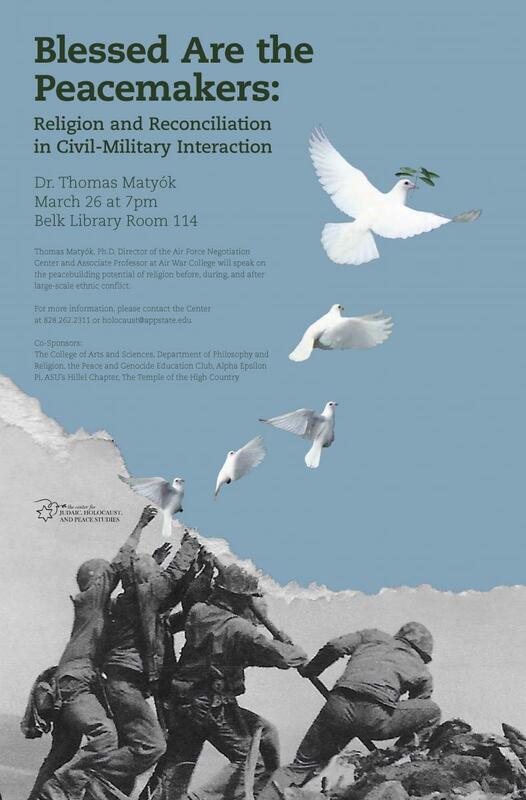 On Tuesday, March 26, the Appalachian State University and broader communities are invited to a public lecture by Dr. Thomas Matyók, Ph.D. Director of the Air Force Negotiation Center and Associate Professor at Air War College. Dr. Matyók will speak on the peacebuilding potential of religion before, during, and after large-scale ethnic conflict. His lecture is entitled “Blessed Are the Peacemakers: Religion and Reconciliation in Civil-Military Interaction” and will start at 7:00 pm in Belk Library and Information Commons, Room 114. The event is free of charge and no tickets are required. 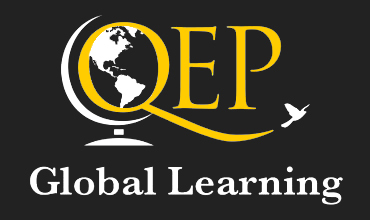 Dr. Matyók has been professionally involved in conflict resolution as a mediator, negotiator, facilitator, trainer, executive and conflict coach, dispute systems designer, researcher, and professor. He has consulted for private, civic, military, religious, and community organizations. Dr. Matyók has also research peace-keeping in his various academic positions. As a Fulbright Scholar in Konstanz, Germany, Dr. Matyók researched the role of international graduate student exchanges as an aspect of citizen diplomacy and national security. Most recently, Dr. Matyók was the Chair and Director of Graduate Studies of the Department Peace and Conflict Studies at The University of North Carolina at Greensboro UNCG).